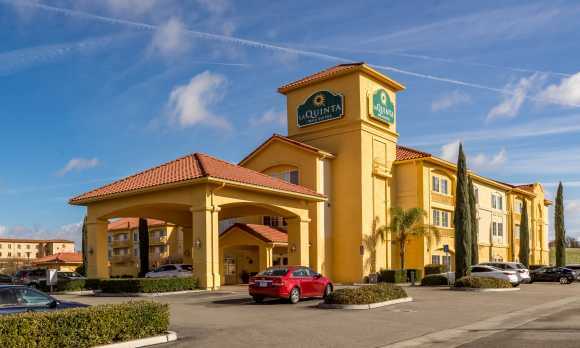 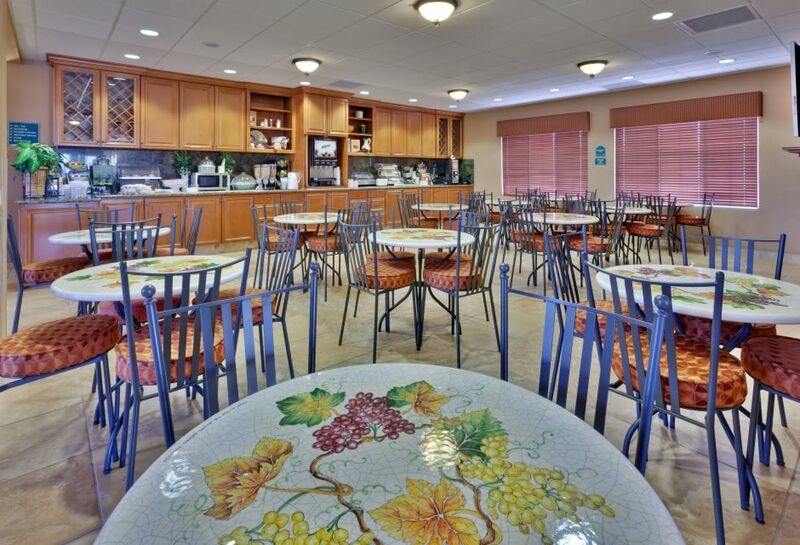 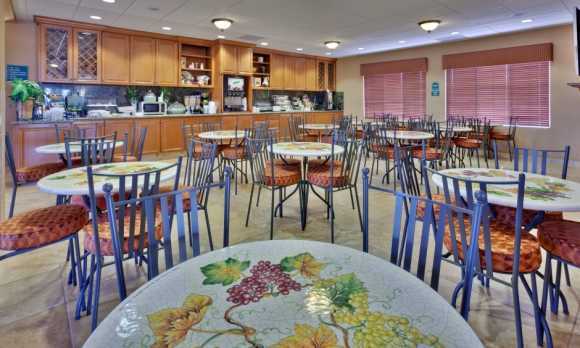 Complimentary wireless high-speed Internet access, wine and gift shop in the lobby, heated outdoor pool and spa, fitness center, business center, and complimentary buffet breakfast with hot eggs, sausage, and potatoes are just a few of the many reasons this Paso Robles hotel is right for you. 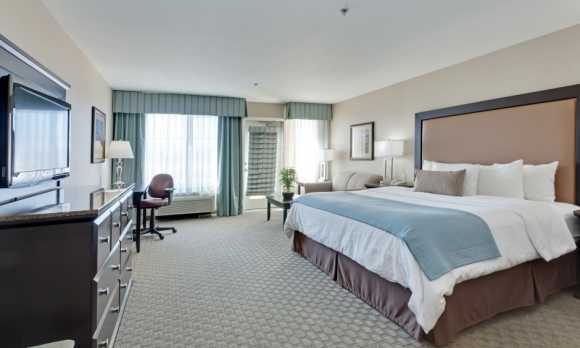 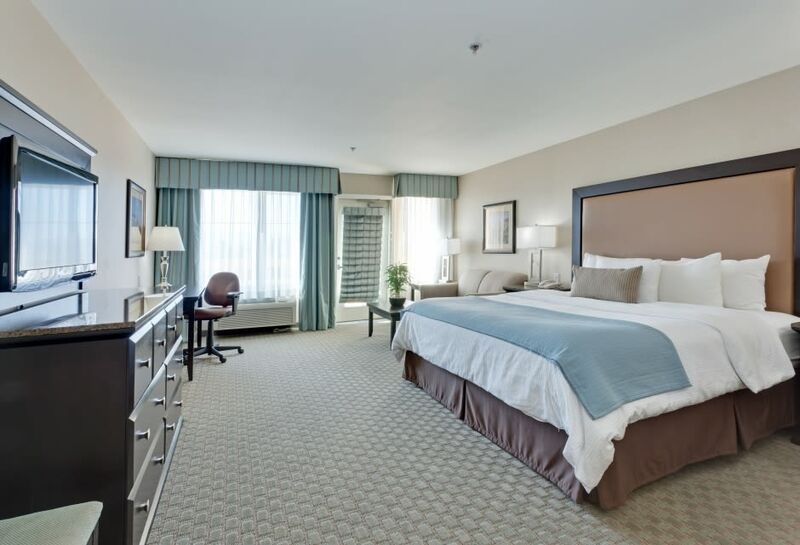 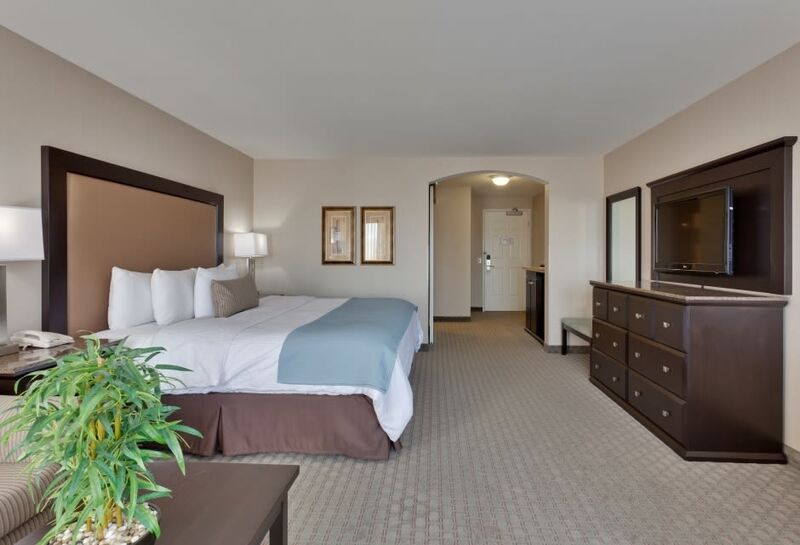 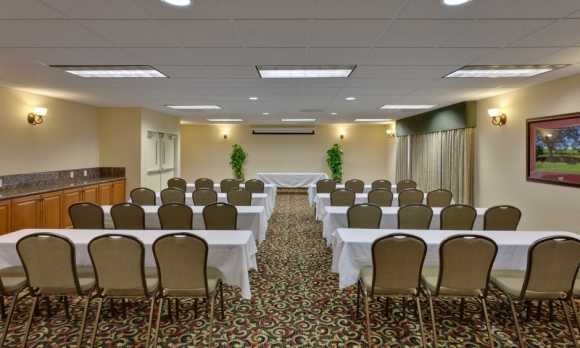 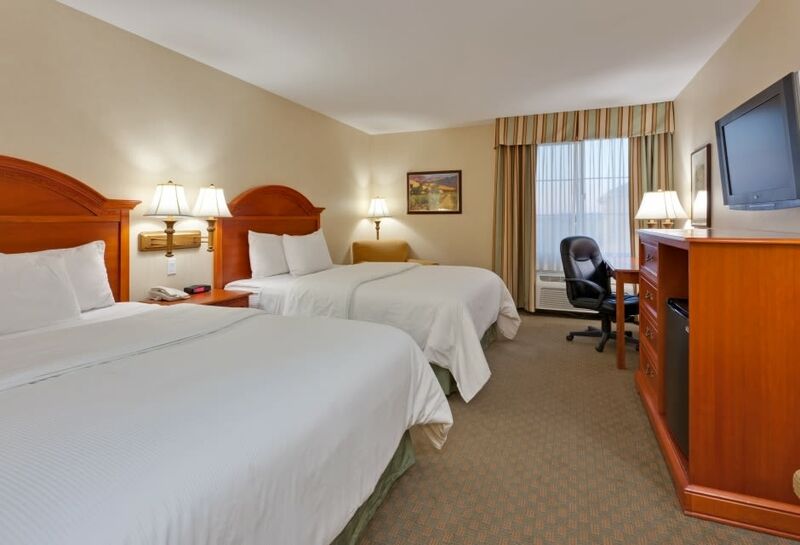 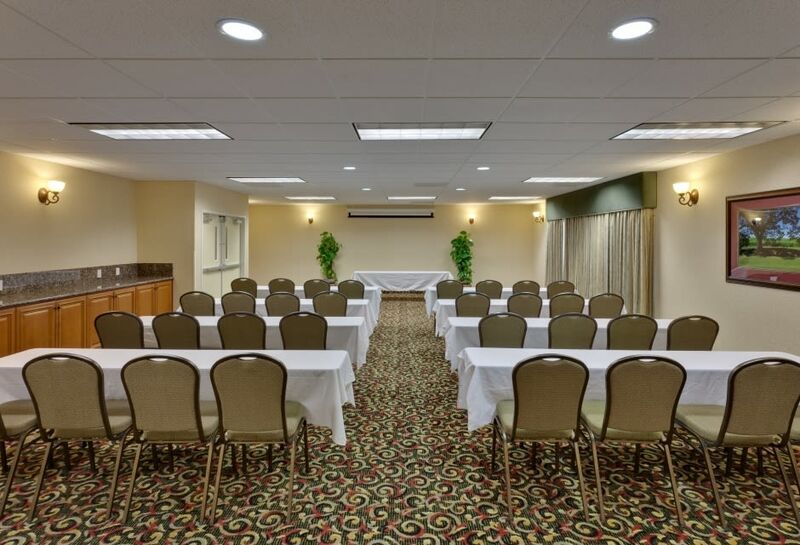 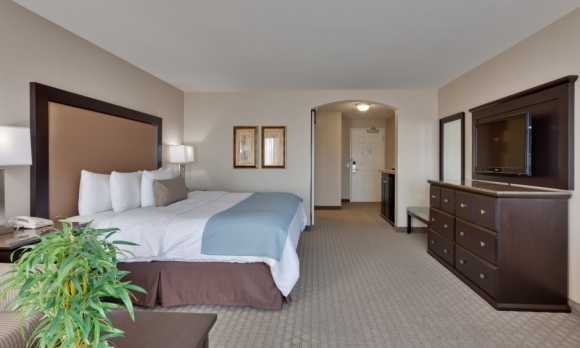 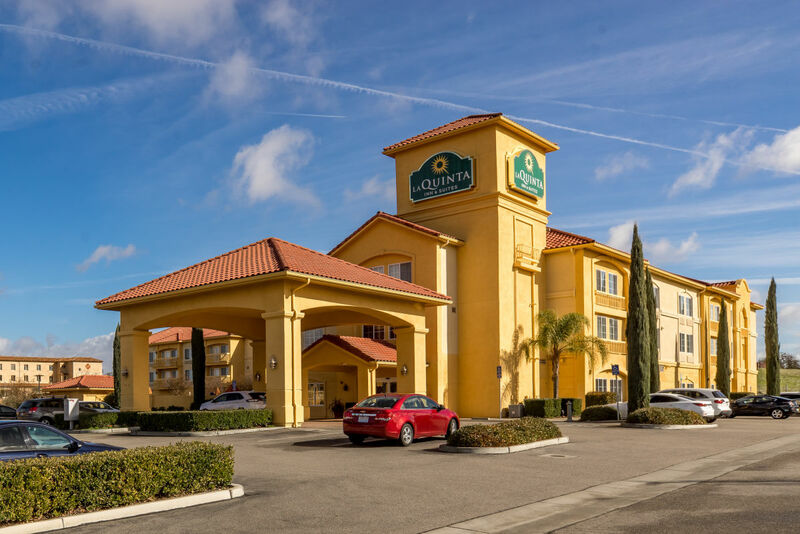 Each spacious guest room includes a microwave, refrigerator, and 32-inch LCD television. 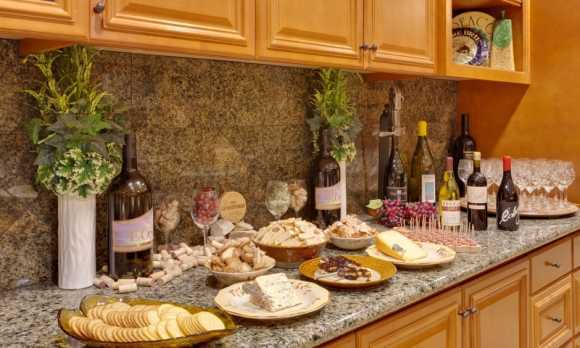 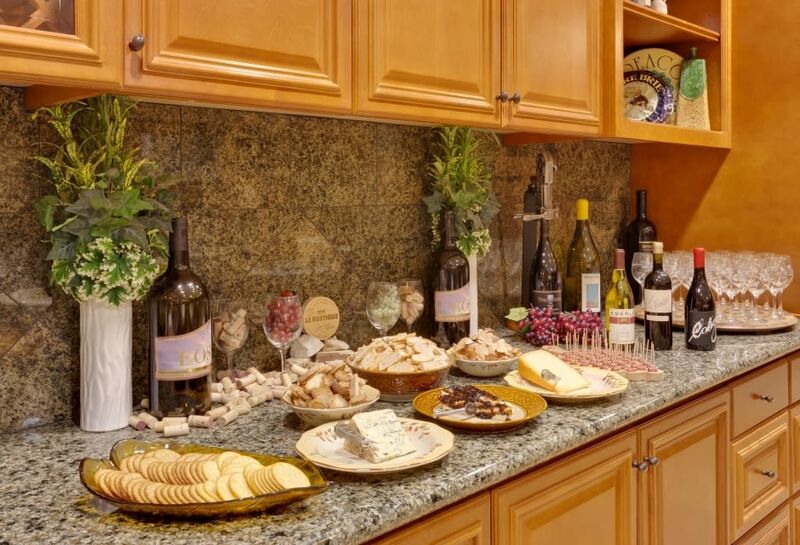 Join us for our free wine & gourmet cheese reception each Monday through Thursday evenings from 5:30pm - 7:00pm.